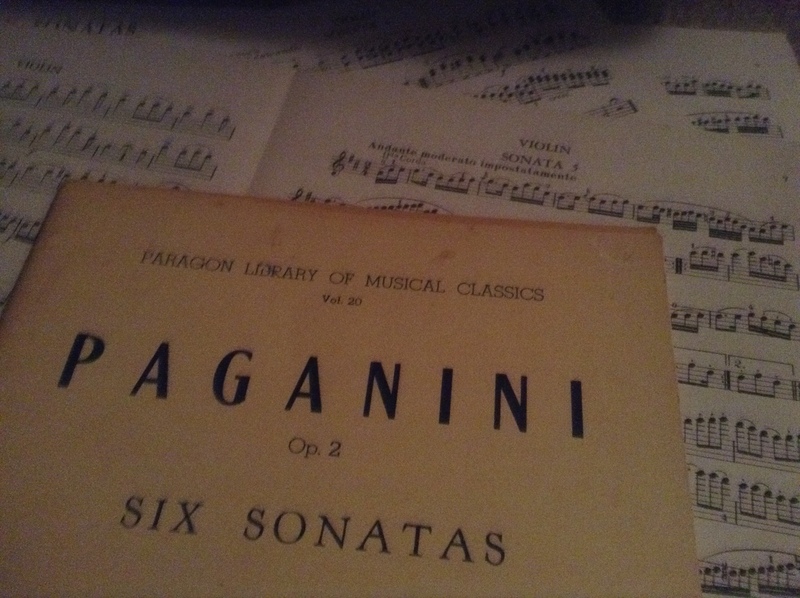 I have to admit, highlighting another Paganini piece is a lazy move on my part. But this collection of music is so vast that many times I don’t know where to dig in. What I do enjoy is seeing the overlaps where my musical taste intersects with that of Mr. Madden. I suppose it is not a bad place to start. If I am to boil the ocean, I will start by exploring areas we have in common before I venture to areas where we are far apart.